You don’t build a world-class company without world-class people. 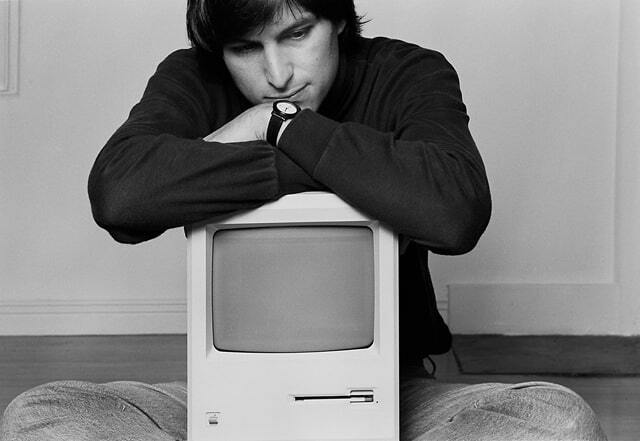 Steve Jobs was as fanatical about hiring as he was about everything at Apple – it mattered! Most people mistakenly think that they are in control of themselves during the interview process. They are not! We can consciously decide the words that come out of our mouth, the tone of our voice, our smile and our body language but to the keen observer these are not the things to watch. As humans, even the most advanced of us absolutely leak emotions. We simply are not able to control ourselves to the degree most of us think we can. The world can see our reality. Our conscious mind is capable of processing 5-7 events per second. We can hear the words and see the gestures but that is not where the ‘Meta Data’ is found. Our subconscious mind is capable of processing 70,000 events per second. Our conscious mind simple filters out almost all. This is why when somebody lies to us, or is not telling us something that is important we may miss it in the moment but usually when the lie or fact comes out we realize that at some level we already knew. People are telling us all the important things about themselves all of time. Are they happy, afraid, nervous, worried, confident – it is all there in the Meta Data if you learn and choose to pay attention. My approach in recruitment is do the due diligence first but in the interview process I let people talk. In a one hour interview my goal is to talk for no more than 10 minutes. Let the long awkward silences come – the candidate will fill it with their words. Watch and listen carefully for an hour and you will get the real sense of a person. Skills are essential, but skills without the right motivation, passion, confidence, and creditably don’t matter. Watch the Meta Data – it is always there!